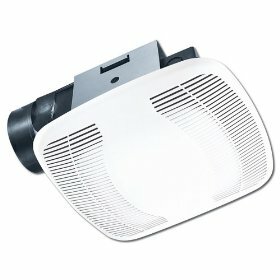 We have reviews of Air King bathroom fans here. These bathroom fans can serve any number of purposes. 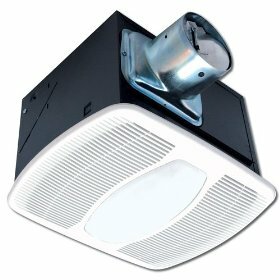 One of the most simplest processes for a bathroom fan is to act as an exhaust fan. While acting as an exhaust fan, the Air King bathroom fan will remove odors from the air and push them through the air vent to the outside of the home. 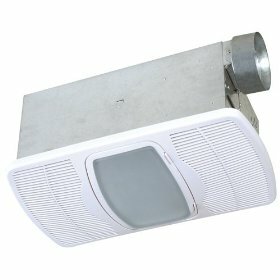 A bathroom fan is required in many circumstances where there is a shower in the bathroom, or a bathtub. The fan will help to remove the moisture from the room. Without the moisture being removed from the room properly, the bathroom will degrade faster and the floor and wall tiles may start to come out or grow mold underneath. 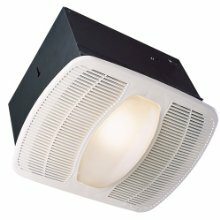 If you are looking with an Air King bathroom fan with a light kit, then there are a number of these here that you can pick from. We have the Quiet Series, bath fans with night lights and much more. 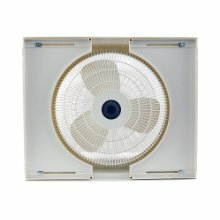 Leave a review of your favorite Air King bathroom fan or purchase on sale. 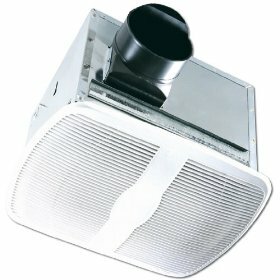 A high performance bathroom fan moves more air then a standard bathroom fan. If you have a larger bathroom, then purchasing a high performance fan may be a viable, considerable option for you. The main concept to keep in mind is how large is the room, and what facilities do you have in the bathroom. If you have a steam shower, we would highly recommend having a high performance bath fan that is on at the same time as the steam shower. The fan will help to move the steam out of the room so that it does not get trapped inside. Also if you have a large bathroom which has more than one shower system, we highly recommend a high performance bath fan. If you would like to go back and review more Air King Ceiling Fans please feel free to do so. Air King's bathroom fan lineup is just one offshoot of the branding. You can also take a look at Panasonic bathroom fans as they are another good example of a proper ventilation or exhaust fan for the bathroom.